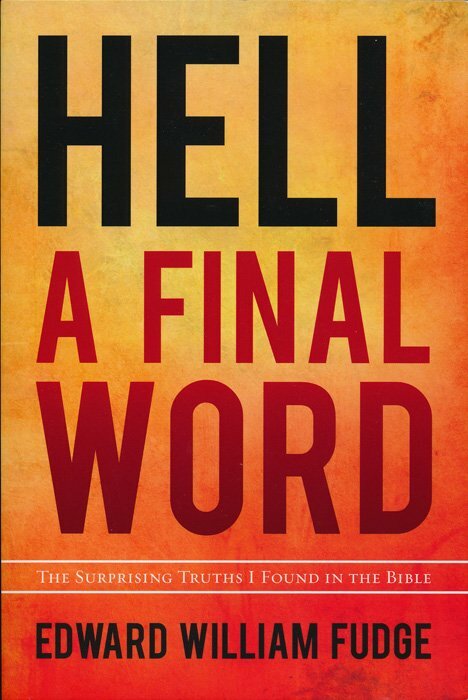 Will God finally keep millions of men, women and children alive forever in a place resembling a fiery furnace? Is this the God by whose own character ?Holiness,? ?Mercy,? and ?Justice? are defined? Absolutely not! This very readable book makes Edward Fudge?s research accessible to all readers.